RACELAND, La. — The Lafourche Parish Sheriff’s Office arrested a man for stealing money from a donation box at a Raceland church. On Jan. 24, deputies responded to St. Hilary of Poitiers Catholic Church in reference to a burglary. Deputies learned a man walked into the church, forced open the donation box and took money from inside. The man also stole a part of one of the church’s security camera, the sheriff’s office says. Surveillance cameras captured the man around 1 a.m. on Jan. 23. He was dressed in a red shirt with white shoes and shorts with an American flag print. Deputies developed 21-year-old Rusty Dupre as a suspect and found he had active warrants for his arrest. 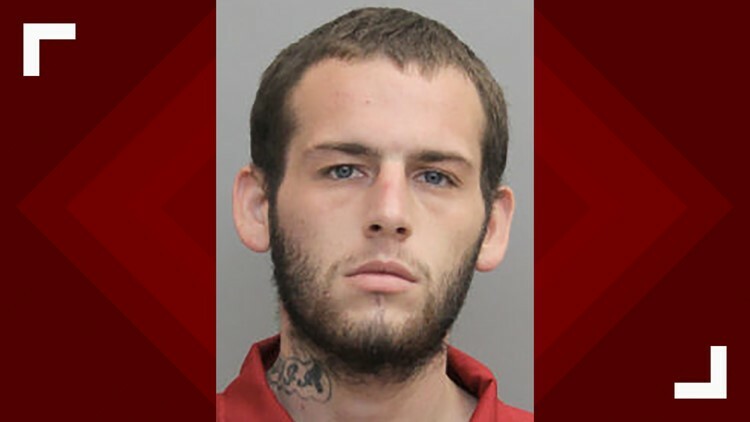 Dupre was tracked to a camper on Danos Street in Raceland where he was found hiding in a closet, according to the sheriff's office. When he was questioned, he confessed to taking money from the church's donation box. 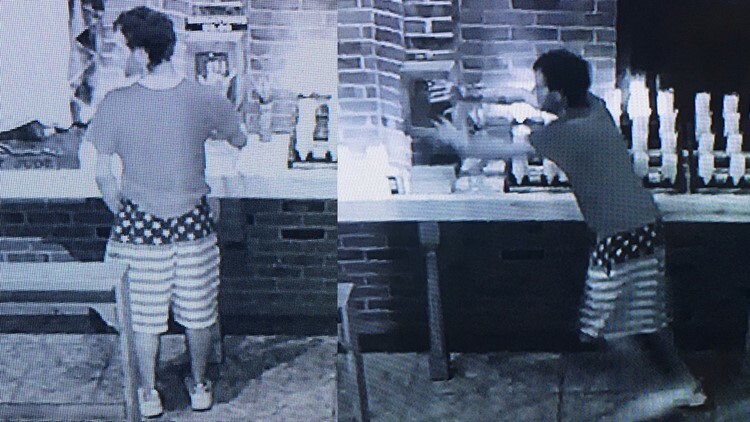 Deputies also discovered the American flag print shorts Dupre was seen wearing in the surveillance photos. Deputies also found Dupre in possession of methamphetamine, a digital scale, baggies and a small amount of Xanax. He was arrested and booked into the Lafourche Parish Correctional Complex in Thibodaux. He was charged with simple burglary, possession with intent to distribute methamphetamine, possession of Xanax and possession of drug paraphernalia. He was also booked on outstanding warrants for theft and contempt of court. His bond is set at $36,000.